FK chats to husband and wife team Kris and Lisa, together they create inspiring typography themed homewares label, The Lost Words. Debuting at the upcoming Melbourne Markets! Tell us a bit about The Lost Words and what products we can expect to discover? 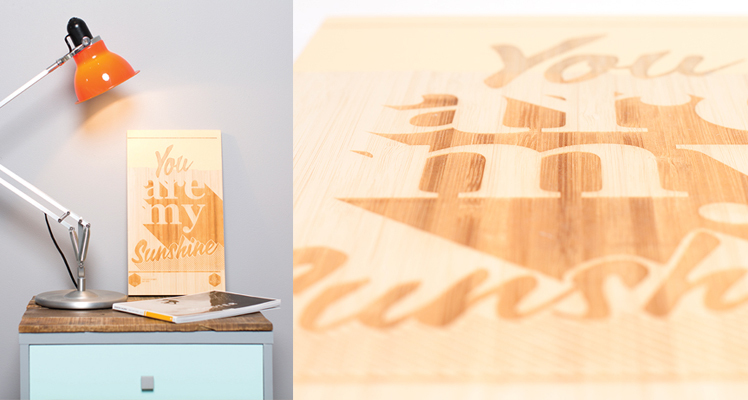 The Lost Words is a home wares brand focusing on typography, positive messages and hand made products. 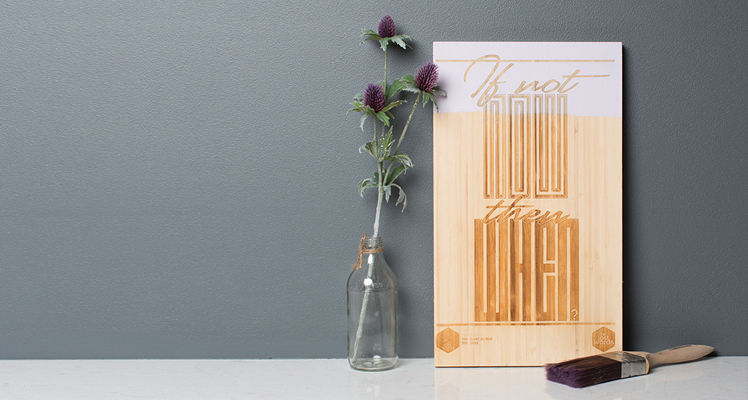 Our range currently consists of 12 typographic designs available on beautifully crafted bamboo boards and screen printed posters. All boards have a routed hanging slot in the reverse and look great hanging on walls. What are your creative backgrounds and how did you start working together? 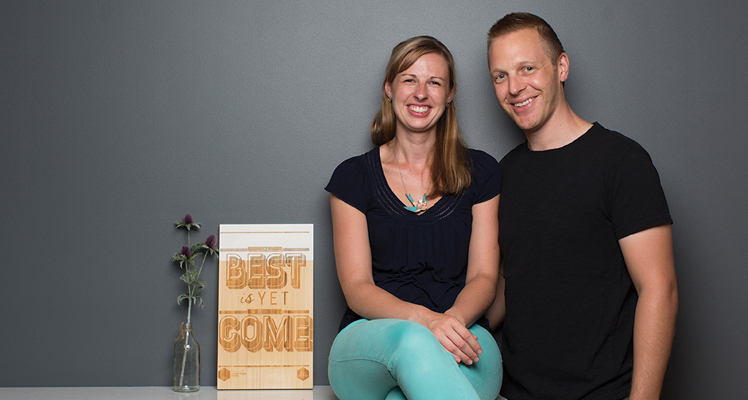 The Lost Words is a husband and wife run business, Kris has 10 years industry experience as a graphic designer with a passion for typography while Lisa is a primary school teacher with a passion for literacy and crafts. We wanted to combine our passions into a product based business where we could hand make quality products with an environmental edge. We have big plans and more ideas than time. We are really enjoying the process of building The Lost Words and are looking forward to sharing our product with the Finders Keepers customers. 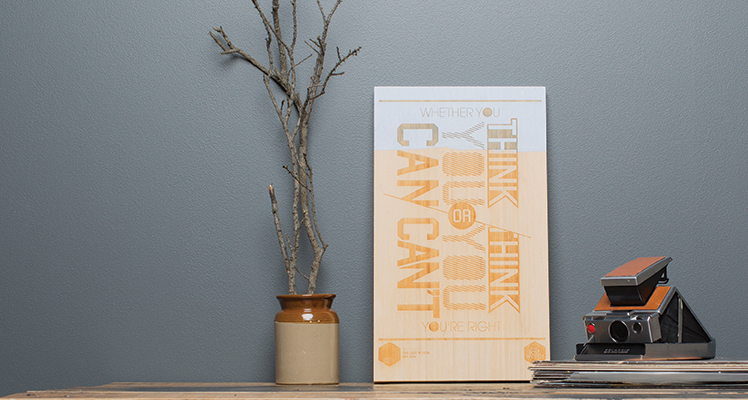 Our work is inspired by the character and messaging that typography can convey further to the actual text. The unlimited possibilities in message and styling gives us plenty of fuel and the use of typography in signage is a big inspiration. Recently while in India, the use of hand painted signage especially on old lorry trucks was a great source of inspiration. Our work space consists of a spare room and the garage, a small empire! Tylee our German Shepherd loves her role as studio manager when we are out in the garage, a full family affair. We are based in Ocean Grove an hour and half drive south of Melbourne. 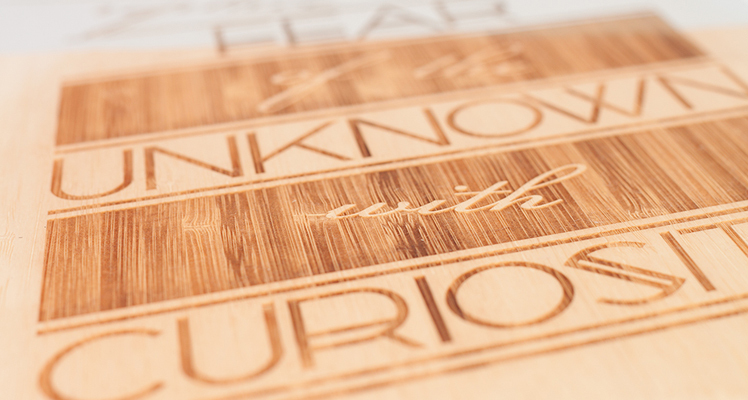 What do you love about working with Bamboo boards? And what are some of the challenges? The bamboo boards we use are produced from sustainably managed bamboo plantations by an FSC certified operator. 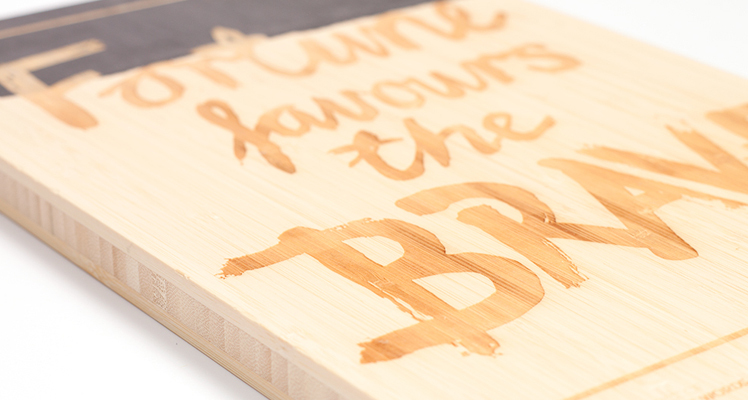 Each board has its own character from the natural fibres and have a nice smooth hand feel and smell great! 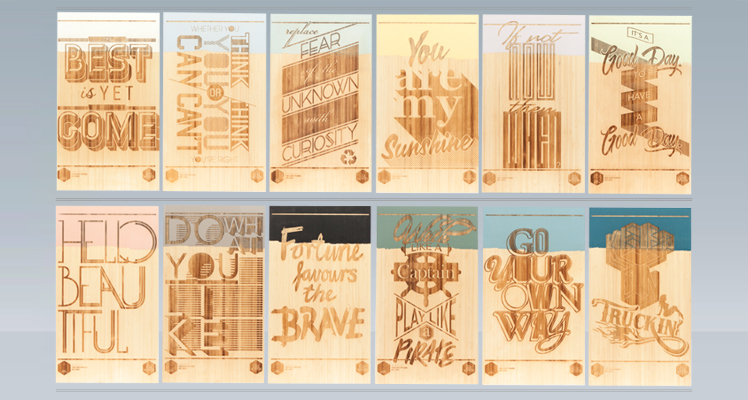 The challenges are in creating each board to the same exact measurements, hand sanding and painting them while getting a high quality finish from the laser cutter without burning the soft timber. What can we expect to see from The Lost Words at the upcoming Melbourne Markets? We have a new twist on our current range of boards which we will be releasing at Finders Keepers, which will appeal to those not afraid of a bit of colour and fun. We also have a full e-commerce website under development which will be up and running in time for the market. Check back soon! Image credits: by Michael Renga Photography.